What does the status of a coach mean? Active Means the coach has a valid WWCC and CAN be assigned to booking requests. Note: If you are unable to assign a booking to an active coach - please check to see if the coach has a valid WWCC record. Pending Means the coach's WWCC details require follow-up (WWCC Review) and validation by Sporting Schools. The coach CANNOT be assigned to booking requests. Sporting Schools to review the coach's WWCC details and validate. A coach with Review WWCC Expiry can only be assigned to a booking if the booking session dates are before the coach's WWCC expiry date. Coaches with an expired WWCC, invalid WWCC or no WWCC details CANNOT be assigned to bookings. The sporting organisation should liaise with the coach and obtain their latest WWCC details. The sporting organisation should then login to the Partner Portal and update the coach's new WWCC details. The coach's WWCC/exemption has passed the expiry date. The coach's WWCC is about to expire within 90 days (within 60 days in NT) or less. The coach will be emailed initially 90 days (60 days in NT) before their expiry and again 30 days before expiry with a reminder to renew their check. The sporting organisation should then login to the Partner Portal and update the coaches’ new WWCC details. A coach's WWCC details have been amended. Sporting Schools will review the coach's updated WWCC details and validate. 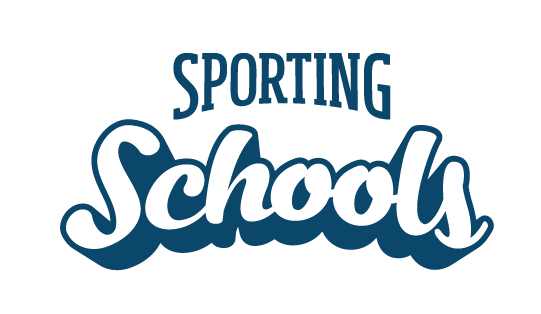 The coach's WWCC is valid and has been checked by Sporting Schools. The coach's WWCC is invalid. The sporting organisation should view the reason the WWCC is invalid within the coach's WWCC Record and liaise with the coach to obtain the necessary information so that Sporting Schools can complete the validation checks. How do I view the status of each coach? You can view the statuses of your coach network by clicking “NETWORK” and then clicking “My Coach Network”. This will display a list of your coaches as displayed below with the column on the right showing the coach “Status”.